Moo.com, you’re quite cool. Just thought we’d show you some appreciation for the quality of the cards :). 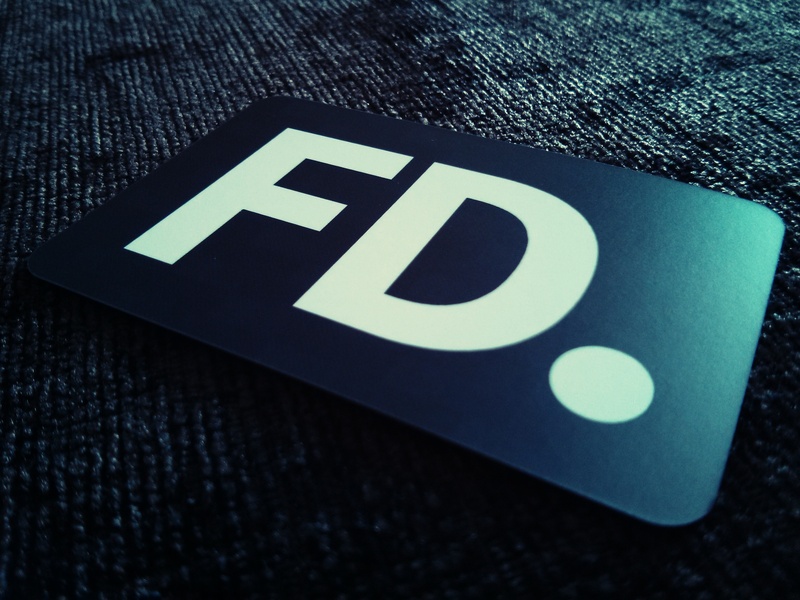 For anybody thinking about getting some new cards, give Moo a try and go for the Luxe ones with a Matte finish.